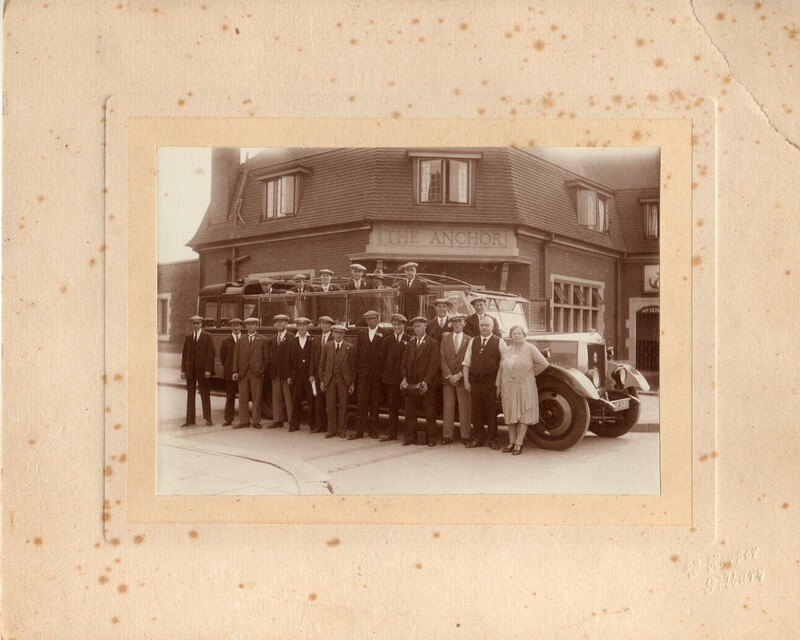 Found this in some family photos think it’s in the 30’s outside the Anchor Pub in Tilbury anyone you recognise? I didn’t realise that the word ‘Beano’ was that old! I don’t know anyone in this photo but what a great picture! I hope someone comes forward with some names to identify people.